When the princess Teodora Ducas – daughter of the Emperor of Byzantium – married the Doge Domenico Selvo in 1060, it can be said the grand Venetian tradition of perfumery (and the accompanying products with which the royal court liked to adorn themselves) truly began. 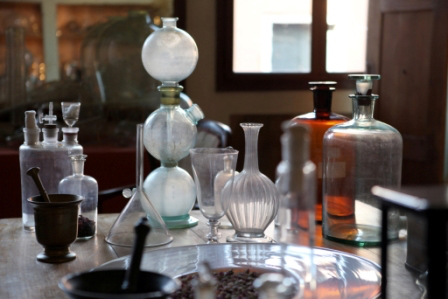 Later centuries would come to see Venice as a centre for the art of European perfumery – a vibrant city that never shied away from revelling in the finer things life has to offer. Surrounded by such beauty, it seems only natural the aristocrats would wish to look – and smell – just as fabulous. 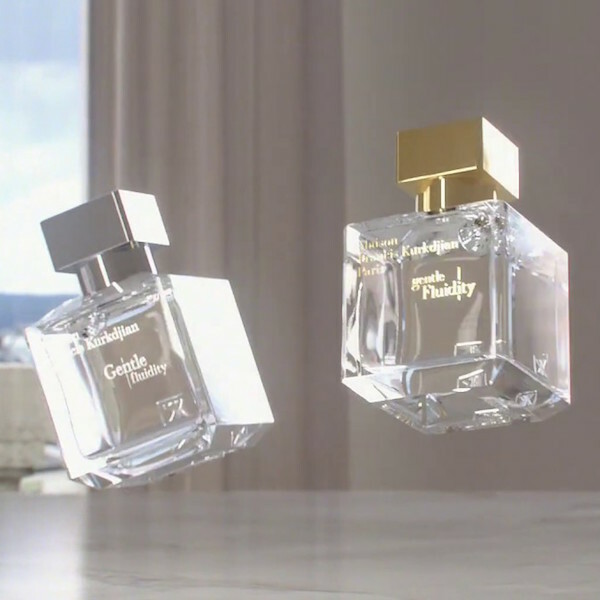 Skip forward several centuries to 2011, and the Vidal family – already renowned in the world of perfumery for more than a century – decided to pay homage to this glorious cultural tradition. The Merchant Of Venice is a luxury fragrance house for men and women directly inspired by the city that is its home – and that of the Vidal family. 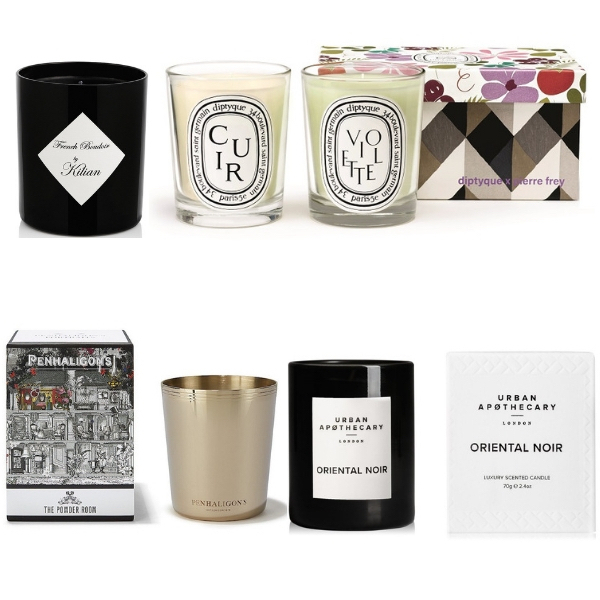 It brings to life in scented form the interconnected maritime trade routes that once covered a vast area from Asia to Africa. Fanning out from Venice, these ports were the centres to exchange precious raw materials, spices, luxurious textiles and all manner of exotic, highly refined goods created by craftspeople the world over. Just as in Paris and London, while the quality of the goods increased, so did the skills required to work them, with master craftsmen setting up their own guilds to protect their trades and reputation. The ‘muschieri‘ (perfumers), ‘venditori de polvere di cipro‘ (Cyprus powder haberdashers) and the ‘saponeri‘ (soap makers) together introduced brand new production techniques ensuring the fragrances and cosmetics they supplied to the Royal Courts of Europe – highly particular about their perfumes – were of the very highest quality: a tradition The Merchant of Venice is proud to continue. 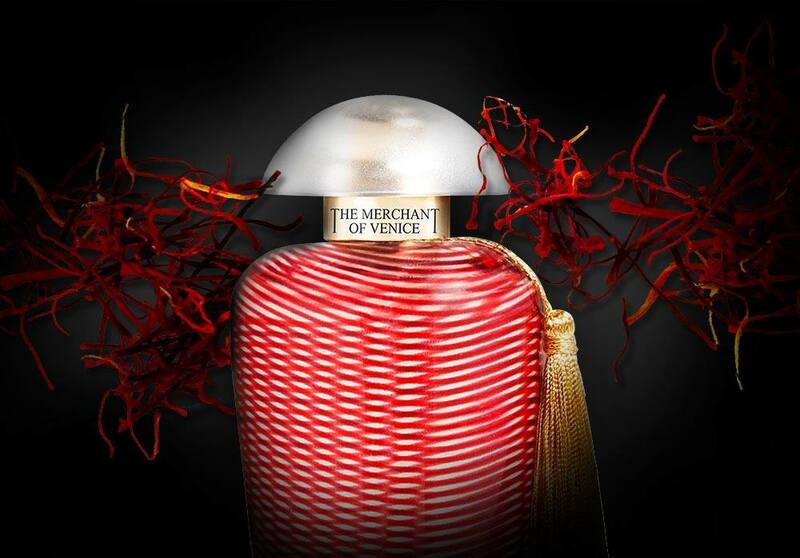 In keeping with the Venetians’ love of beautiful things, and using their famously fabulous Murano glass, The Merchant of Venice have released a special Murano Collection of six fragrances in stunningly colourful flacons, tied with golden tassels and housed in book-like cases showing the historic seafaring routes. Encompassing the exotic ingredients that Venice traded, the perfumes and packaging evoke the rich traditions and history on which this noble city was founded. Like many from the collection, Byzantium Saffron is eminently shareable – but there are fragrances of a more feminine or masculine style, if you prefer. Among the classic men’s creations, for instance, check out Dalmatian Sage – in the stunning green flacon, left – with its elegant combination of citrus testiness and Mediterranean clary sage, on a majestic bed of vetiver and cedarwood. Increasing their cultural portfolio of historic interests, The Merchant of Venice have collaborated with the Fondazione Musei Civici of Venice, with the magnificent Palazzo Mocenigo has now been re-opened to the public. The palace, already the Study Centre for the History of Venetian Textile and Costumes, houses eight new rooms dedicated to the history of the Venetian art of perfumery, and is a must-visit for any fragrance lover. 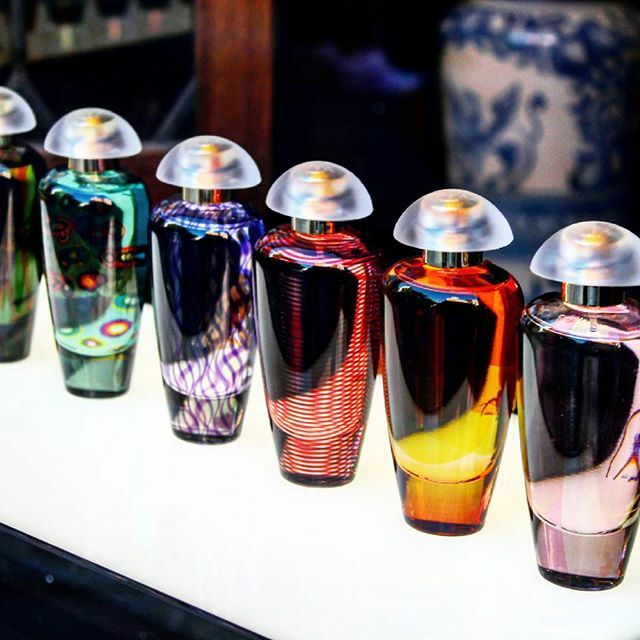 There, you’ll also find a boutique showcasing their entire perfume collection – with a second store on the traditional glass-blowing island of Murano, just a short vaporetto hop from the centre of the city.